The list will be updated as more coaches confirmed. Other coaches have been invited to attend to recruit! 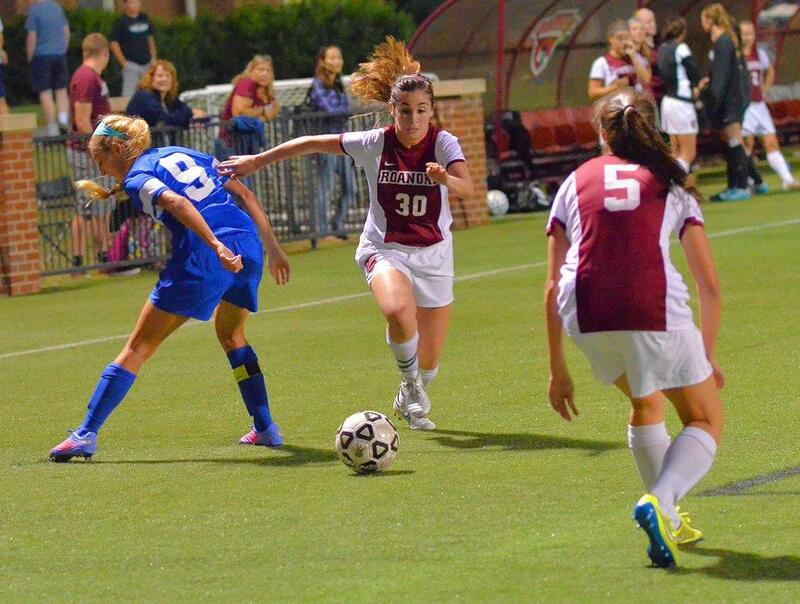 The Roanoke College Women's Soccer Coaching Staff, along with regional college coaches from NCAA Division I, II, and III institutions will conduct the fourth annual Roanoke Women's Soccer Prospect Clinic Sunday February 17 from 9:00 AM - 4:00 PM. The clinic will give the opportunity for high school aged players to experience and be evaluated in college level training sessions and also have the ability to demonstrate tactical knowledge and playing ability in game situations. The morning training session will be conducted by college coaches in attendance in Kerr Stadium (Field Turf), followed by lunch and a campus tour/admissions program. Goalkeeper Training will be offered. The afternoon session, also in Kerr Stadium, will focus on small and full sided games. Space is limited to 60 field players and 8 GKs, so register early. 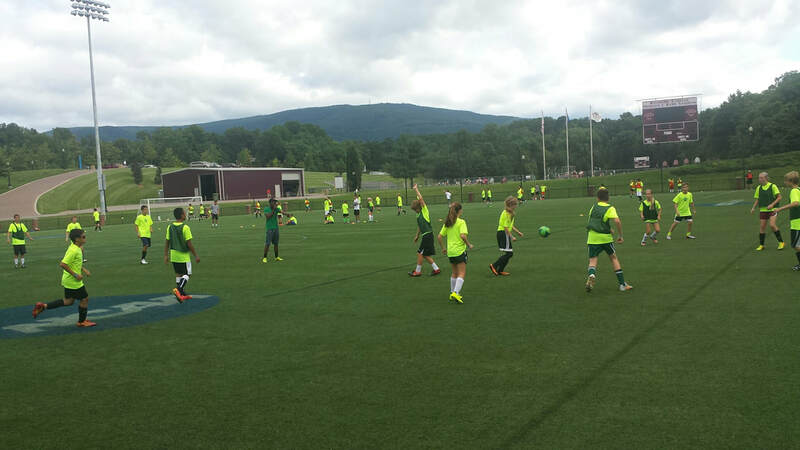 All refund requests for Roanoke Soccer Schools must be submitted by email to pbenne@roanoke.edu. Requests prior to two weeks from the start of a camp will be refunded minus an administrative fee. Refunds requested after two weeks from the start of a camp will not be awarded unless previously authorized.